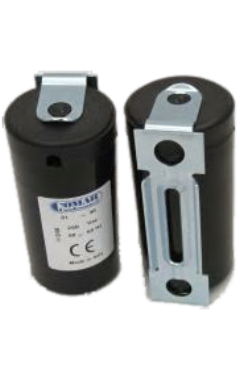 Motor run capacitors 450V 50Ηz for all motor types. 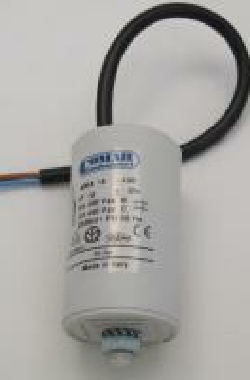 Motor start capacitors 250 or 320V with large capacity (μF),able to provide high starting torque. 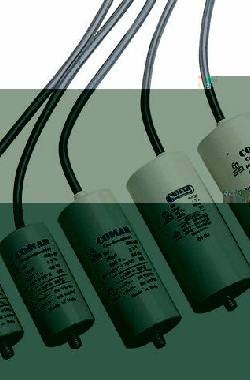 A device that allows the start up of electrical asynchronous single phase motor. 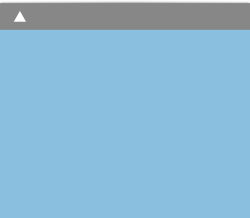 It may replace mechanical and current disjunctor. planning, connects & disconnects circuits and reduces interference in low voltage applications.